Brittany now has 4 departments, each with a seafront. 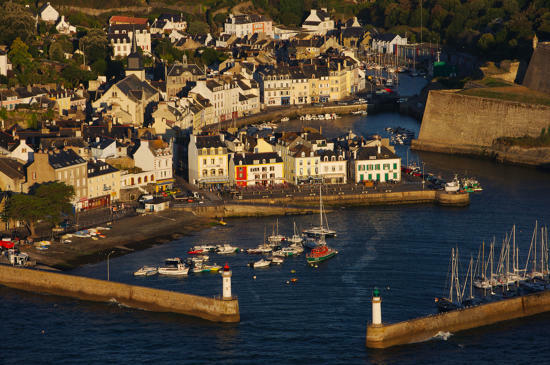 From Cancale to Penestin, the Breton coastline stretches over 2,000 km. 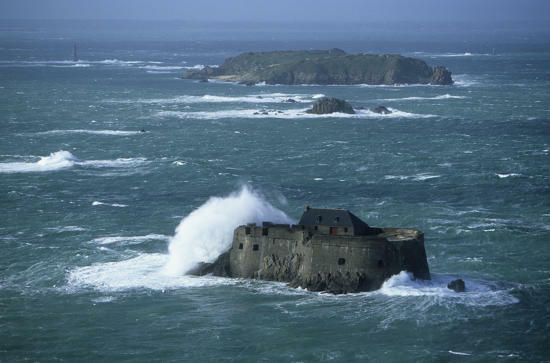 We invite you to discover more than 10 000 photographs of Brittany. 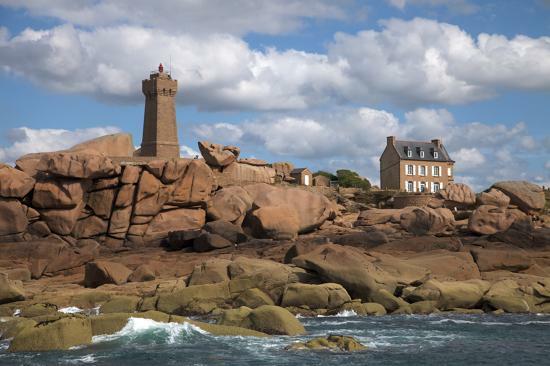 Choose your Brittany department, Côtes d'Armor, Ille et Vilaine, Finistère or Morbihan and discover this peninsula located in the west of France, between the Channel and the Atlantic Ocean. 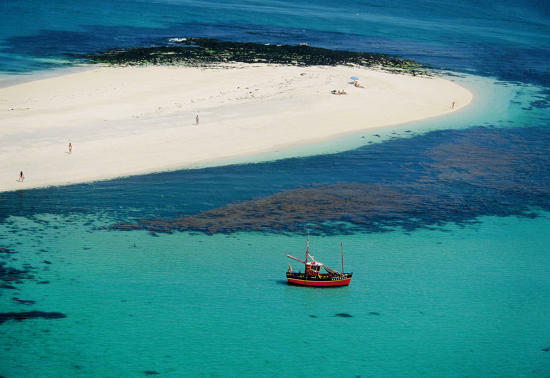 Find, through the photographs of Philip and Guillaume Plisson, all the specificities of Brittany, the wild coasts, the beaches of fine sand, the rivers and abers, the ports, the historical inheritance and all the economic activity, tourist and cultural heritage of Brittany.